Presentation session at the farewell event in March. Students from Yap commented what they learned in Japan and declared how they will utilize the experience. Our keyword is not a word. It’s more like something warm. Our keyword is not a word. It’s more like something fun. We were born in different islands. We didn’t know each other. as if we’ve been friends. Slowly but just surely, we got closer. We got closer. It was slowly but just surely, we got closer. We got closer. 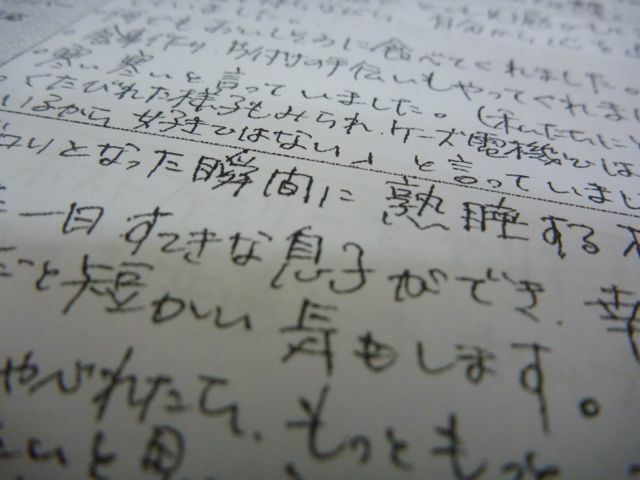 We are collecting surveys from host families in Niigata. Some mothers felt nervous about their kid’s health because some of them did not use tick “Futon”. We wonder what they thought in the plane leaving Narita Airport. Also, there were many surveys saying 1 day trip was too short. Cooperation between host families or schedule improvement would make next program better. We will make these voices as reflection and try to make better program. 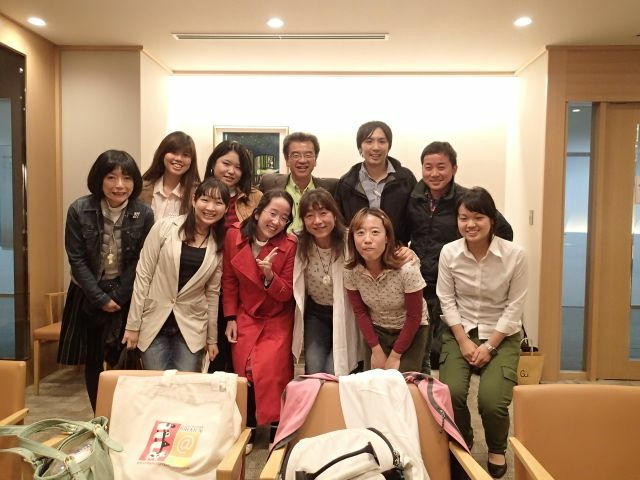 Having volunteers, the post program meeting was held in Tokyo, remembering rich memories of the days with students from Yap. We are still feeling that the Yapese are still next to us. We are to start to make the activity report.